With ever-improving technology, an increasingly revolutionary design, and ultra-tech accessories, the world of motorcycles has seen a phenomenal leap in recent years. These motorcycles have become faster and more efficient, so much so that we wonder today how they could still go faster without becoming a danger to those who fly or others. We share the fastest bikes in the world. Known for her athletic prowess (5-time World Superbike Championship champion ), the Aprilia RSV4’s performances are no longer in doubt! With a top speed of 297 km / h, she was able to carve; in the world of motorsports, a place among the great. It is one of the fastest bikes in the world. Ridden by a driver at the height, the Yamaha YZF R1M is able to surpass all its competitors. With its 165Kh 4 cylinders (998cc) engine block delivering 165hp, this bike knows no limits (except for the sky!). From 0 to 100 km / h : 3 seconds. No wonder we are the 8 th on our list when we know that this superb machine has a 998 cc four-stroke engine (and 16 valves), and is capable of developing more than 201 horses! It is therefore normal that the Agusta F4 RR easily reaches 197 km / h! This list cannot be complete without the Suzuki Hayabusa, well known in the middle for a long time already. With 312 km / h it remains very powerful, despite a weight (265 Kg) that reduces its torque … It is still a real race hare! Japanese to the last of its details, this monster of 1441 cc is able to develop up to 200 horses. It is among the heaviest motorcycles on our list, despite a remarkable balance of torque and weight. It is also distinguished by its sharp lines. BMW has excelled in the production of this HP (High Performance) series. This monster of mechanics and electronics has been so sold that even the Bavarian firm has been surpassed, not expecting such a success! Bourrée of electronics, she is able to accomplish everything with its 4 modes: Rain, Sport, Race, Slick. His block delivers no less than 199 horses for a very well controlled weight, which makes this machine very formidable. When Lightning started producing its motorcycles, she was attracted a lot of criticism. However, the builder knew how to calm the heat by demonstrating to everyone all his know-how. And for good reason, the bike, with its 200 horses, is capable of reaching 350 km / h! MTT has created a true masterpiece by developing the Y2K. This mechanical destrier is home to a real Jet engine (not surprising considering the power! ), Which is able to deliver 320 horsepower and reach 365 km / h! 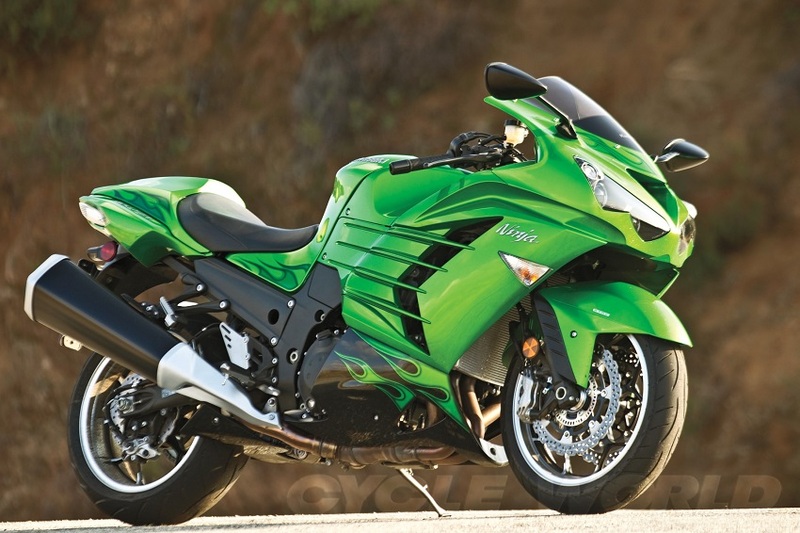 If MTT Turbine dazzled the world with its Y2K, the Kawasaki H2R was able to dethrone it. And for good reason, Kenan Sofuoğlu, a Turkish driver, was able to reach 400 km / h on his handlebars, thus spewing the world record for the fastest series of a motorcycle in the world. It is one of the best fastest bikes in the world.